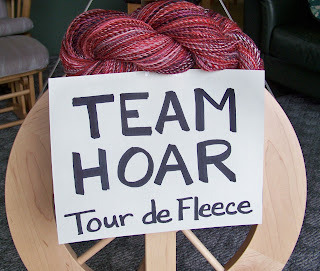 It's a ravelry thing -- to take place alongside the Tour de France bicycle event in, you know, France. 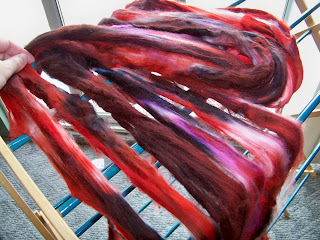 We spin while they spin. 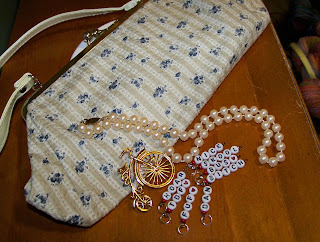 Thank goodness I don't actually have to get on a bicycle. 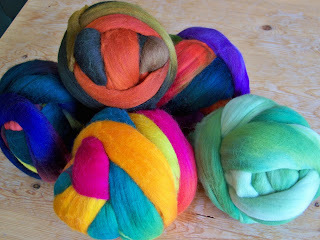 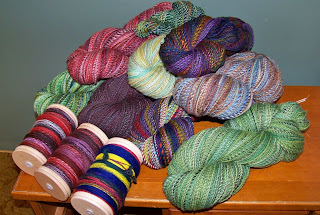 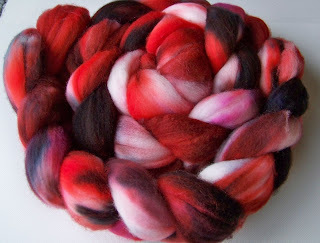 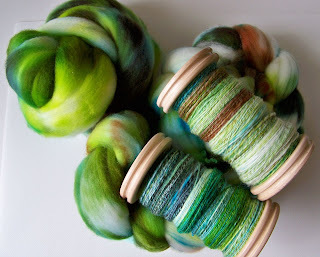 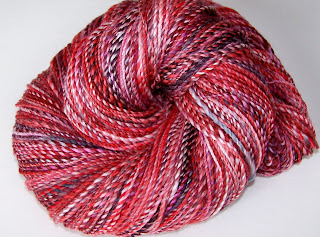 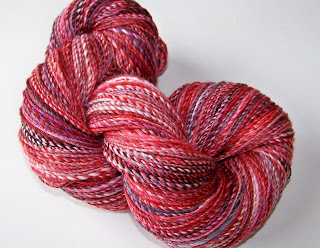 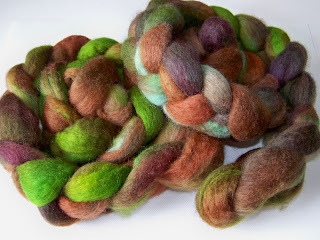 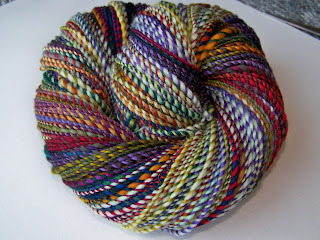 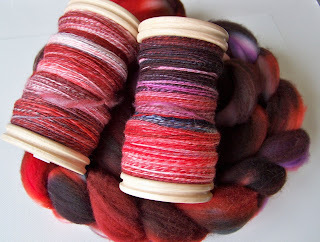 If you go to Ravelry, you can find a group on this topic, with all kinds of teams and threads and amaaaaaazing yarn pr0n eye candy to drool over and covet. 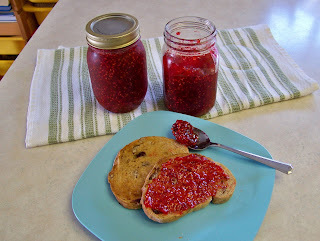 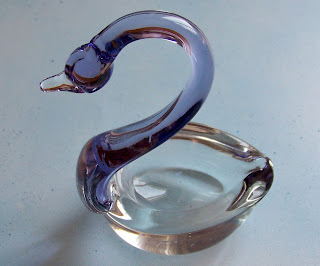 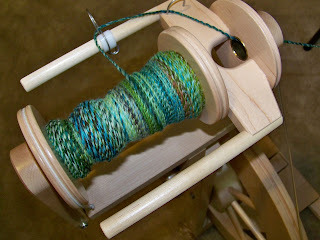 I'm using my blog as a flicker page for photos so I can upload them to rav. 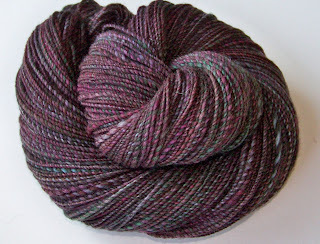 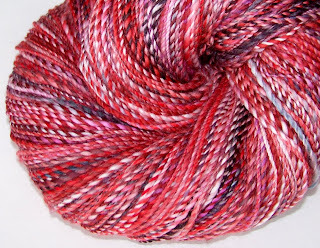 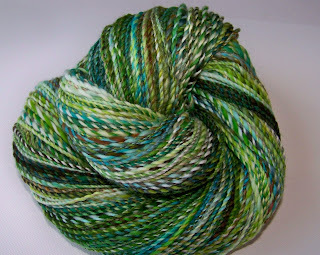 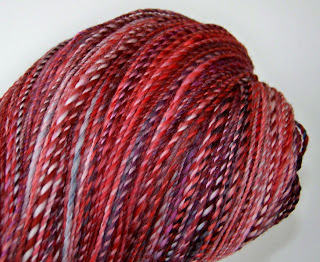 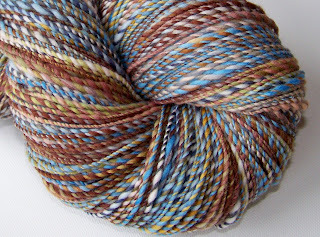 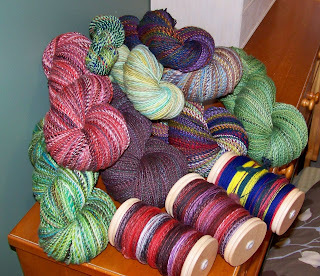 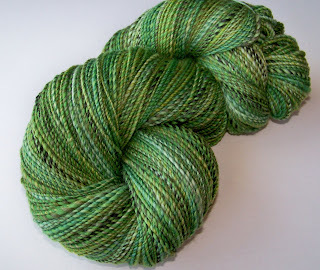 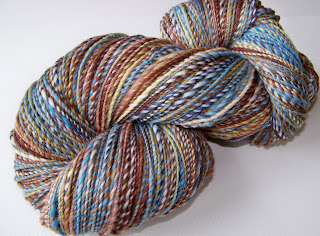 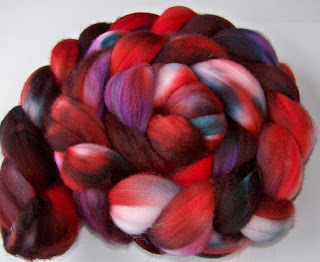 I'm planning to post most of the finished yarns in my shop...if I can part with them.